I found you while browsing lists of inexpensive, yet great wines locally, and your top 8 list at Trader Joe's came up. I'm getting married here in California (northern) in August and we're looking to buy a couple of cases of good Pinot Noir at about $7-8 if that's even possible. Thought I'd give you a shout and see if that exists at any of the small to large stores like TJ's, Safeway, and the like. Hopefully not the stuff that will peel the paint! Like you sensed ("if that's even possible") it is tough to find good Pinot Noir south of $20. It's almost impossible to find even an enjoyable one for less than $10. I do think California Pinot Noir is a nice pick for a summer wedding in California. It's versatile from a pairing perspective and lighter in weight than Cabernet Sauvignon. But if you find a good one, Pinot Noir can be effortlessly full of delicious flavor. What you'll tend to find for around $10 at Trader Joe's is brands like Mark West, Castle Rock, and Trader Joe's private label wines. Occasionally these wines are enjoyable and some even show desirable Pinot Noir markings like aromas of fresh perfectly-ripened strawberries, supporting brambly notes, and orange oil aromatics. But they lack a certain personalized touch that I'd consider desirable for a wedding wine. I was thinking back to the last really enjoyable, varietally correct California I had that was in the $10 neighborhood and one that immediately came to mind was the 2012 Ramsay North Coast California Pinot Noir. You can find it for less than $12 on the east coast. Ramsay is a second label for Kent Rasmussen Winery. A second label typically means it's made by the same people that produce more expensive/prestigious wine but sold under a less expensive label. 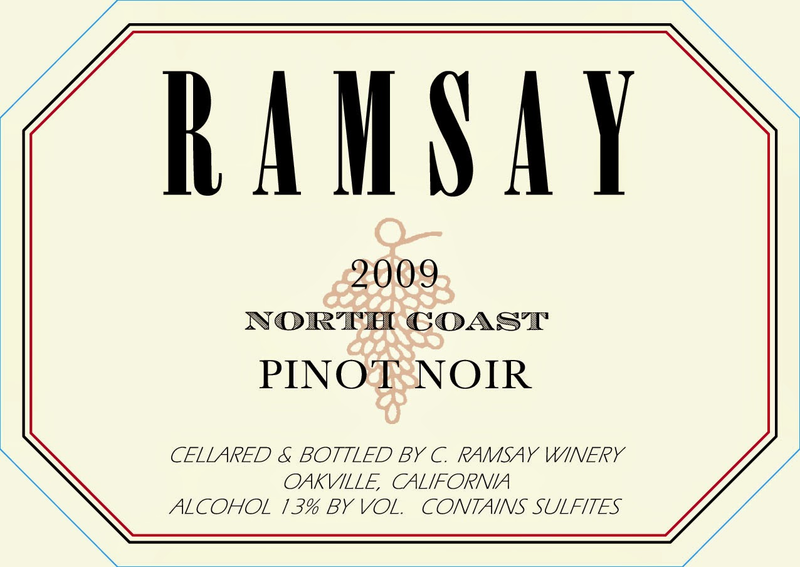 Kent Rasmussen Pinot Noir historically sold for around $35 whereas the Ramsay sells for $12. Second label wines aren't always as good as their more famous siblings (the grape sources vary, the oak regiment varies etc) but they can potentially be a source of good value. Inviting nose of ripe black cherries, strawberries, and supporting brambly notes. Smooth on the palate and very easy to drink. If there's a fault, it's a lack of depth and a somewhat short finish. But overall it's varietally correct and an amazingly strong effort in the $12 range. 13.5% alcohol. The perfect weeknight Pinot. Amazing value here. Ironically it looks like the best pricing for this wine is from retailers in New York and New Jersey. I'd be careful about shipping wine across the country since temperatures are creeping up and that can destroy wine in transit. I think they might have this at Total Wine locations in California so you may want to check there or at other local wine stores. I think it's worth stretching from $7 to $12 per bottle to get a little bit nicer wine for your special day. My best to you and your bride! Question of the Day: What wine would you recommend for this situation? Mobile-focused wine discovery app Drync is back with 20% off and free shipping on 12 bottles, this time with code #1DAD. Check out this previous post for some ideas on how to maximize the deal. Offer expires June 15th, 2014. 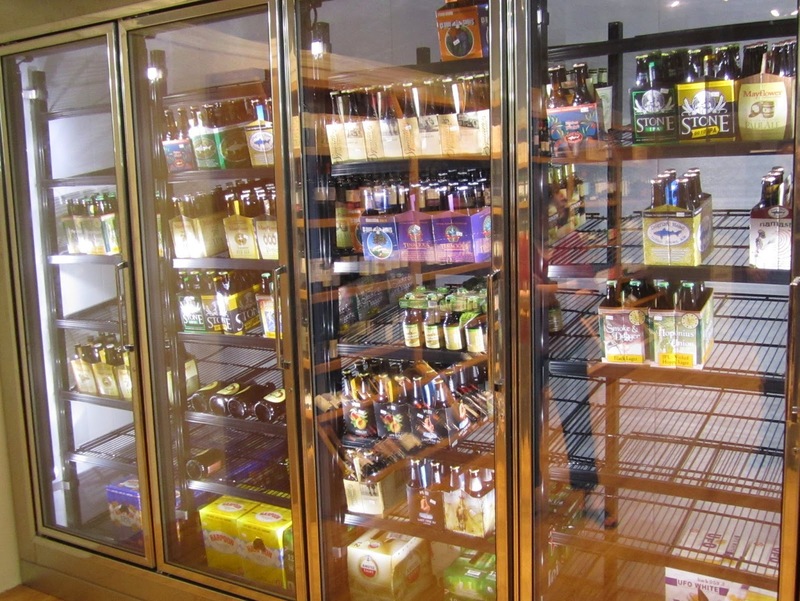 You've got to do some sleuthing around to find the bottles they sell which are particularly good deals. And as you can see in my prior post they don't always fulfill. But for me it's worth taking a shot for things like Flowers Sea View Ridge Pinot Noir for $31.99 after 20% off (with free shipping and no tax in MA) when the best price is $51.99+ on Wine-Searcher. Question of the Day: What are some of the best deals you've found on Drync? If there's one thing this deal hound loves it's stackable opportunities. By stackable, I mean discounts which can be combined in a single transaction to maximize savings. 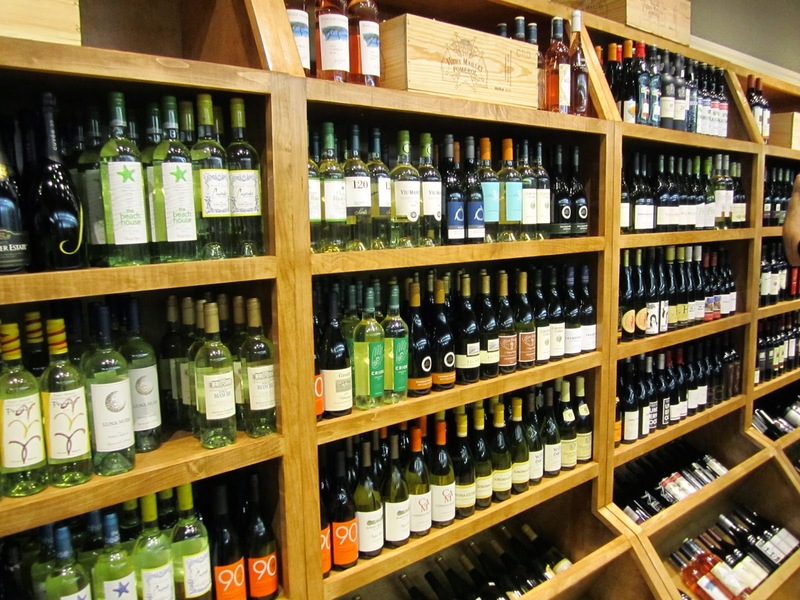 An equally enthusiastic deal hound friend in New Hampshire recently pointed out a number of opportunities which can be combined to get some amazing deals on domestic wines right now. Including 2012 Caymus for the amazingly low price of $38.90/btl if you've got the right coupons. This is an amazingly low price for Caymus when compared to historical pricing for this bottling in prior vintages in the $60-$70 range. We've seen the 2012 offered in the low-$50s recently, but sub-$40 takes this to a whole new level. Caymus is of interest because it's probably the Napa Cab most reliably rated 91+ by Wine Spectator that costs less than $100. The release price is $72. The wine is typically quite fruit driven, but a scan of early tasting notes for the 2012 indicates it's even riper than most vintages of Caymus. This is a style of wine a lot of people are looking for, so to be able to find it for less than $40 is noteworthy. 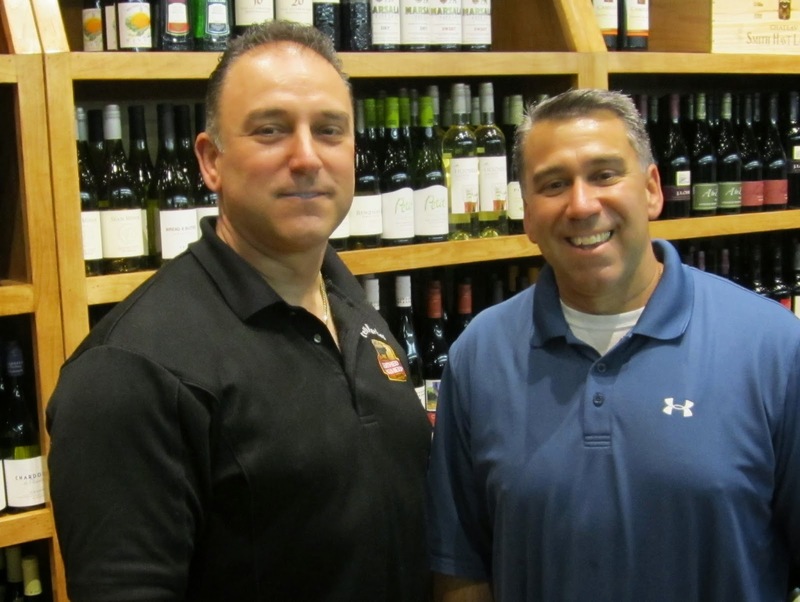 First, the New Hampshire Liquor & Wine Outlet is running a 15% off mixed case sale through June 29th, 2014. Second, they're running a sale on Caymus currently, offering it for $59.99. 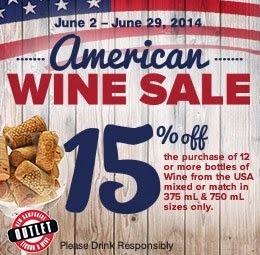 15% off this as part of a mixed case brings the price down to $50.99/btl. 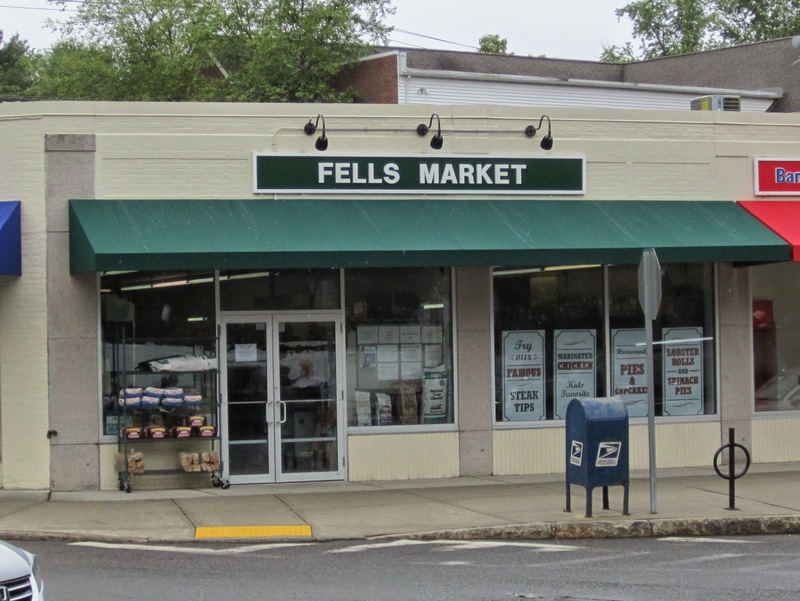 Note that although the NH Liquor Store site lists inventory for each store it isn't always accurate, and they don't list vintages. So call before going. Next, in conjunction with a new store opening in Manchester (#10) they sent out targeted coupons to New Hampshire mail boxes for $10 off per bottle of Caymus. Note that this applies after the 15% off so this brings the price down to $40.99/btl. The only way I'd know to get one of these is to ask friends and family in New Hampshire. They didn't send these out to people on their email list. Finally, there are some $25 off $150 coupons floating around for this location as well that say they can't be combined with other offers but in practice they can. Depending on how you round out your mixed case this brings the price down even further. Say you bought 6 bottles of the Caymus, and 6 bottles of more affordable wine. That would bring your per-bottle cost of the Caymus down to something around $38.90/btl. An amazingly low price. 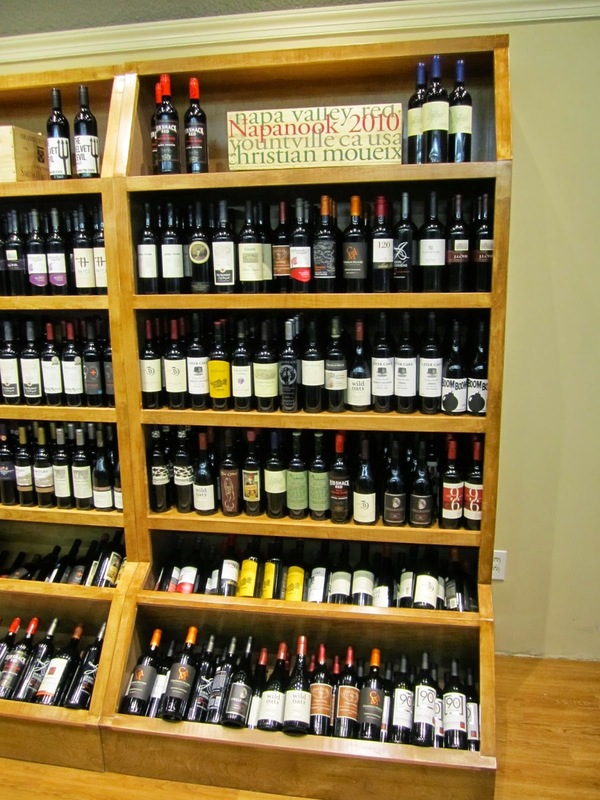 And remember, there's no sales tax on wine in New Hampshire (nor Massachusetts at the moment). A huge shout out to my friend about the heads up on this one. Question of the Day: Any success replicating this deal? Have you received these coupons? Any tips on where to find them? Any other angles for maximizing this deal? Legal Seafoods is hosting a four-plus-course paired wine dinner featuring Patz & Hall co-founder Donald Patz at their flagship Legal Harborside restaurant in Boston. I've come to know Patz & Hall's Sonoma Coast Pinot Noir bottling as one of the most reliably outstanding mid-priced California Pinot Noirs. It's fully of vibrant flavor, balanced and elegant, and for my palate always delicious. It retails for $46 but if you can find it south of $35 I'd highly recommend it as a value play. This dinner provides an opportunity to go deeper into Patz & Hall's single vineyard bottlings and explore some wines with age as well. WHAT: On June 24, Legal Harborside will team up with Donald Patz, Co-Founder & National Sales Director of Patz & Hall, for an exclusive four-plus-course dinner. 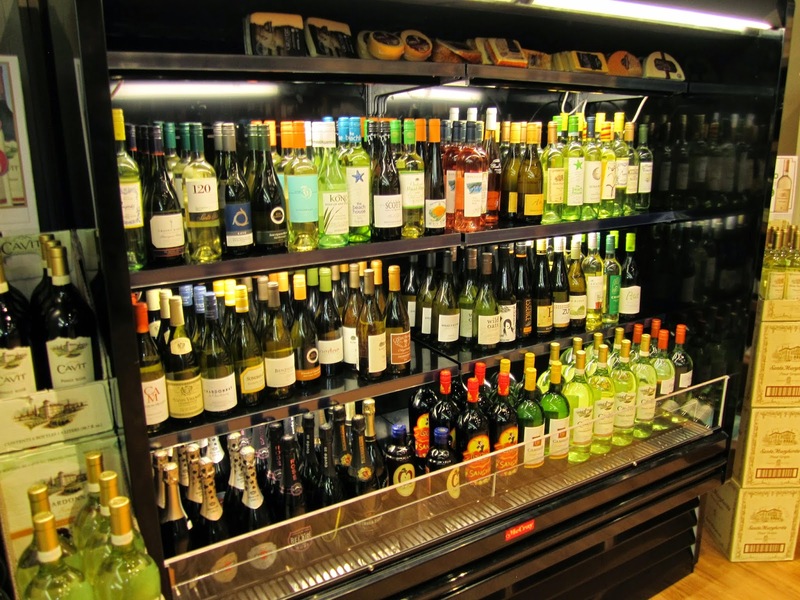 Founded in 1988, this California winery has a celebrated portfolio of single-vineyard Chardonnay and Pinot Noir wines. Patz & Hall uses the very best small, family-owned Chardonnay and Pinot Noir vineyards in California with the talented winegrowers who farm these world-class sites. Built on a shared commitment to quality, these partnerships have led to the rich diversity of the wine portfolio, contributing to acclaimed cuvées and sought-after single-vineyard wines. MORE INFO: Reservation required by calling 617.530.9470 or visiting www.legalseafoods.com.